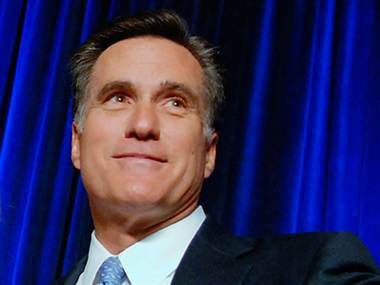 How do you feel about the fact that presidential candidate, Mitt Romney, is very wealthy? 22% - I’m concerned his wealth prevents him from connecting with average Americans. 78% - His wealth came from business experience, something America needs right now. Of course, notwithstanding the 1804 duel in which VP Aaron Burr killed Secretary of Treasury, Alexander Hamilton, that last reference has been metaphorical. Another thing we’ve learned about negative ads is that they seem to work. What does that say about us? Merely an electoral proclivity, or an indictment of our society? One of the negative strategies the Obama campaign has been using is to take shots at Mitt Romney’s wealth. The angle of attack is that such a wealthy person cannot connect with the workaday lives of the majority of Americans. 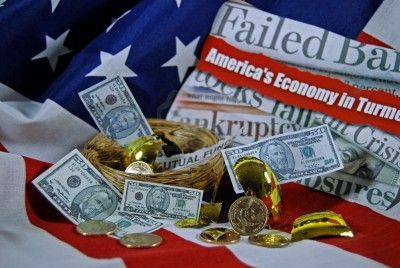 We wanted to know how our audience felt about Mitt Romney’s financial situation, so last week we asked this question: “How do you feel about the fact that presidential candidate, Mitt Romney, is very wealthy?” Here’s what you told us. Based on our poll, this seems to be true of small business owners. 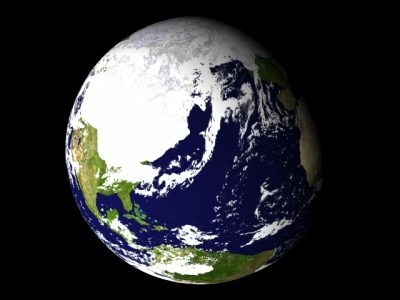 Global warming is not new - 10,000 years ago Ohio was buried under 5,000 feet of ice. But the debate about what is causing it is new - probably less than 50 years old. For my part, the debate should not be whether the Earth is warming - evidence indicates that it is (see first sentence above). Nor should it be about whether humans are contributing to global warming - we probably are, but it obviously began long before we discovered how handy burning fossils could be (see first sentence above). The debate should be how we accomplish two things: 1) Create and/or discover sustainable energy sources - preferably more than one; 2) Convert to these energy sources over a period of time long enough to prove their effectiveness and sustainability, while simultaneously giving the marketplace time - decades, not years - to make the conversion without wrecking the global economy. The 99th Tour de France is underway as the pinnacle of bicycle races. Small businesses can learn a lot from how Tour teams execute their strategy. Perhaps you’ve seen a Tour competitor “breakaway” and leave behind the peloton (the biggest bunch of riders). Whereupon one of the commentators will say, “Someone better chase him down,” before he gets out of sight and glides across the finish line unchallenged. But the “chasing down” only happens once it’s clear that the breakaway has the “legs” and isn’t going to fizzle back into the pack. Making a countermove on an ill-advised dash just wastes energy. Whenever something new comes to the marketplace, our response should be to determine if the shiny new object has legs, or is an ill-fated breakaway. Wise managers don’t chase down fads. Three years ago, I predicted that while social media might be a craze, it is not a fad. This means when the dust settles on the hype about new rules, we will be left with something more intuitive to a business than the unfortunate term “social media” – productive and powerful new tools. These tools are powerful because they help small businesses create online customer communities. And they’re productive because anyone can use them without spending a lot of precious capital. Every day that goes by, qualified prospects will increasingly come from online activity – including communities you build and join – and less from traditional prospecting methods. The good news is you don’t have to win the social media race, but you do have to participate. And like almost half of our survey respondents, you must keep the leaders in sight. If, like the other half of our survey, you’re struggling with a social media strategy, hire a 20-something to help you. You don’t have to win the social media race, but you have to keep the winners in sight. Recently on The Small Business Advocate Show I talked more about what small business can learn from the Tour de France about social media. 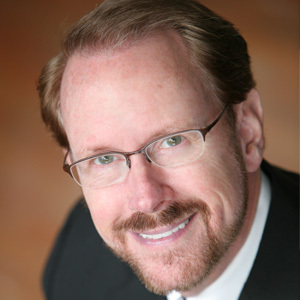 I also spoke with Dan Burrus, one of the world’s leading technology forecasters and business strategists and Technotrends, about how to integrate social into your media strategy. Click on one of the links below to download or listen to our conversations. Have you seen the classic Jeff Foxworthy act? Foxworthy got rich with this comedic routine. And you can benefit from this cause-and-effect logic too, if you apply it to your small business. 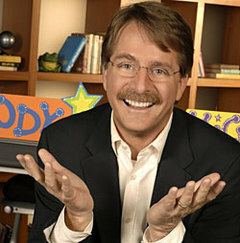 Let’s use Foxworthy’s shtick to deliver and emphasize a few small business survival punch lines. But in this application, if you resemble too many of these one-liners, not only will you not get rich, your business might not make it. · If the gloom-and-doom you’re hearing in the media has you holed-up inside the four walls of your business instead of getting out into the marketplace where customers are buying, you might not make it. Listen more to customers, and less to the media. · If your budget cuts included wiping out your marketing plan, you might not make it. Make appropriate adjustments to your marketing plan, but don’t wipe out the budget. · If you don’t have a website, you might not make it. If you have a phone number, you MUST have a website. · If you don’t have a mobile website, you might not make it. More prospects want to reach you on their smartphone - make it easy for them with a mobile site. · If you’re a retail business and you don’t have a local search strategy, you might not make it. Turn over every rock for business by maximizing your mobile search presence. 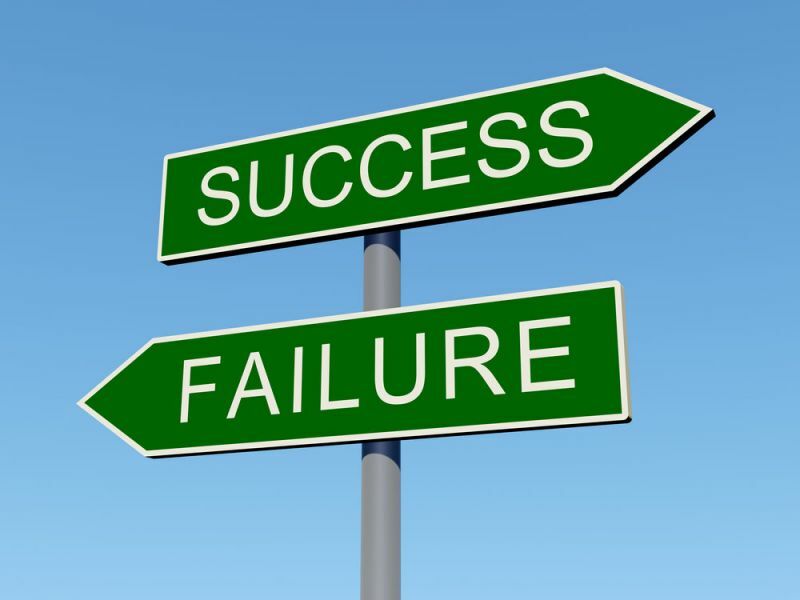 · If you sell to businesses and are still making cold calls, you might not make it. Business prospects expect you to get to know them, not drop in on them. · If you’re spending more time worrying about what the competition is doing instead of asking customers what they want, you might not make it. Followers worry about the competition - leaders stay close to customers. · If you don’t know what your monthly expenses are – every month, you might not make it. Don’t you know how much it takes to run your household every month? · If you don’t know how much gross profit your operation must produce every month in order to cover expenses, you might not make it. You wouldn’t drive down a dark road without turning on your headlights, would you? · If you don’t know how much sales revenue it takes to produce that monthly gross profit, you might not make it. This is the difference between working hard and working smart. · If you don’t manage accounts receivable collections so there is enough cash to cover your current obligations, like payroll, you might not make it. It’s possible to operate without making a profit for a long time, but you can only operate without cash until your next payroll. · If you haven’t prepared for customers on your accounts receivable list to take longer to pay over the next few months, you might not make it. You have to expect your business customers to have a tight cash picture too - have a Plan B for cash. · If you haven’t developed a close relationship with a bank that makes loan decisions locally, you might not make it. For long-term survival, every small business must have a relationship with an independent community bank. · If you aren’t managing cash flow with a 12-month cash flow projection – preferably electronically, like an Excel file – so you know the months you’ll need extra cash before you get there, you might not make it. I don’t know how any small business can operate safely without managing cash with a 12-month projection. It’s my most important management tool. · It’s okay to fall in love with what you do, but if you fall in love with how you do it, you might not make it. What you sell may never go out of style, but how customers want to buy it, take delivery of it, and sue it is changing all the time. Who knew Jeff Foxworthy could be so useful? If you want to hear more about small business lessons from Jeff Foxworthy, click on the links below to download or listen. 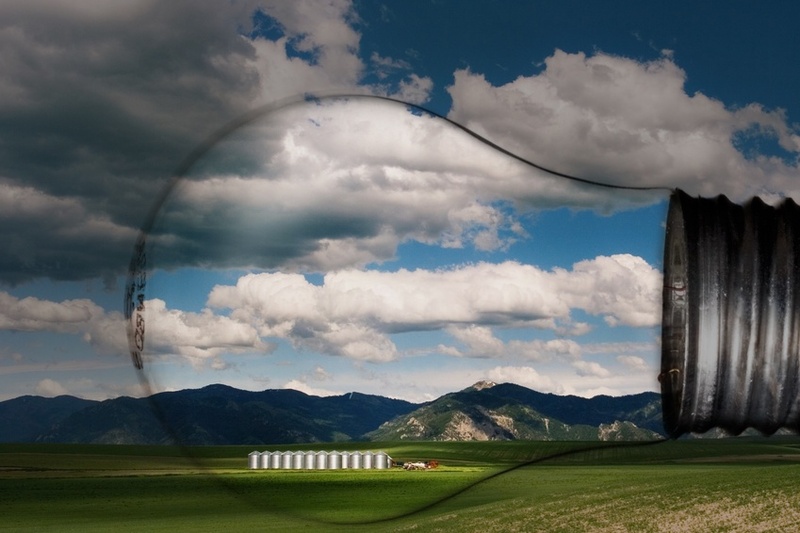 What can small businesses learn from Jeff Foxworthy? 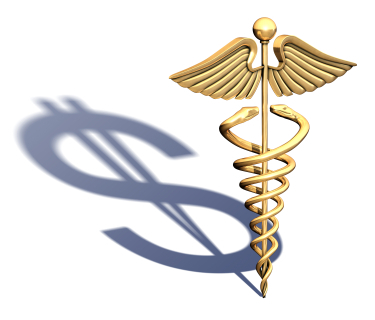 Small Business Advocate Poll: How will Obamacare impact your small Business? The Supreme Court has upheld most of Obamacare, how will this decision impact your small business? Obamacare has survived a Supreme Court challenge and been judged to be constitutional. We wanted to know what our small business audience thought about that, so last week, in our online poll, we asked this question: “The Supreme Court has upheld most of Obamacare, how will this decision impact your small business?” Here’s what we learned. Obamacare is the law of the land, unless and until the next Congress and a new president repeals it. In fact, part of the narrative in Chief Justice Roberts’ ruling indicated that the ultimate decision about such a sweeping law should rest with the electorate. 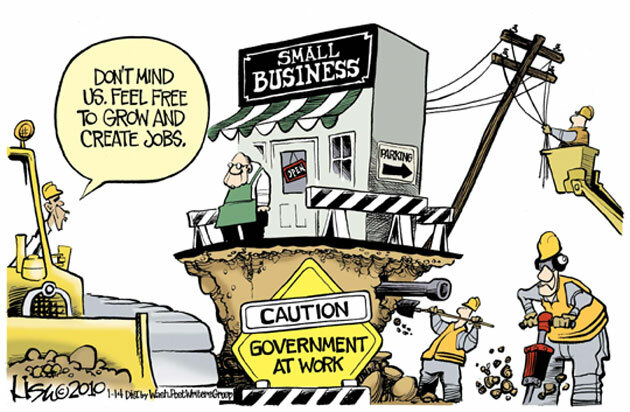 There are 26 million small business owners in the U.S. and another 70 million small business employees. That’s a lot of votes that could be influenced by the anti-Obamacare sentiment - 86% - demonstrated in our poll. I’ve talked to several people in the last couple of weeks on the impact of the Supreme Court’s Obamacare decision on the economy, including Michael Reagan, son of Ronald Reagan and author of The New Reagan Revolution; and Barbara Weltman, small business attorney and author of J.K.Lasser’s Small Business Taxes. Click on the links below to download or listen.